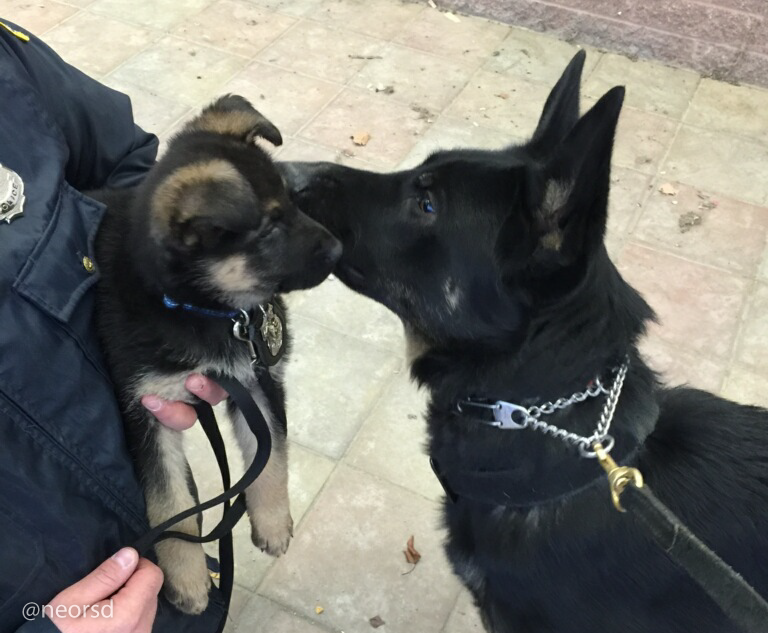 How does a two-month-old German Shepherd grow from a pup to a protector and educator? We'll follow his journey here. 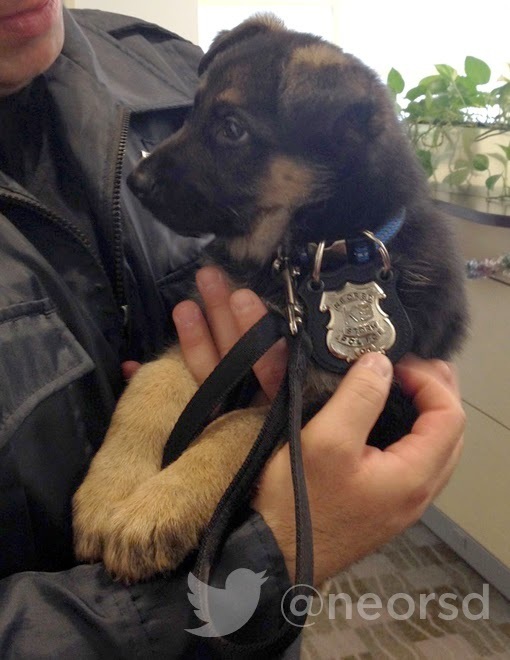 Storm is a new K-9 officer with the Northeast Ohio Regional Sewer District. Being certified in explosive detection and emergency recovery, his next 12 months will be filled with training as he makes his way through the program. We'll follow his #PUPpatrol updates on Twitter and Instagram, but his Dog Blog will be a virtual journal of his development. We'll also announce details when Storm will be appearing with our Outreach team. 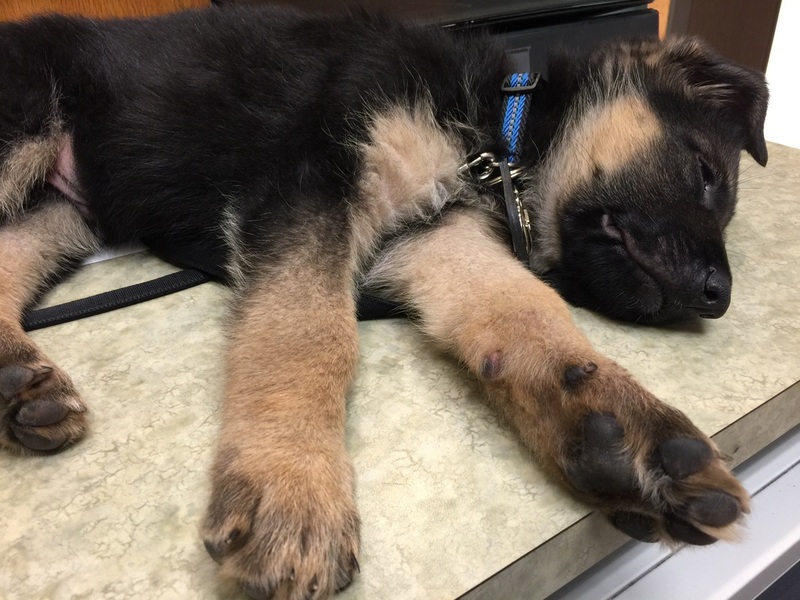 Our PUP Program helps educate residents about pet waste and pollution, and Storm will be an exciting (and awfully cute) addition to our events.